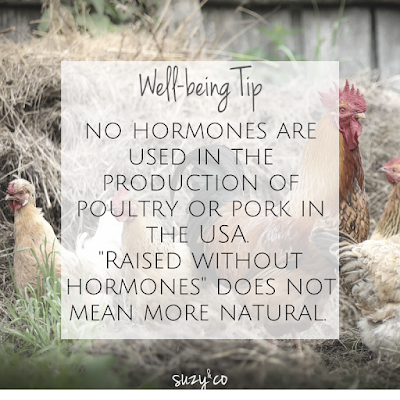 You might see this on a label, but then if you look closely there will be a disclaimer that tells you the FDA does not allow hormones. So it really is just a marketing tool. 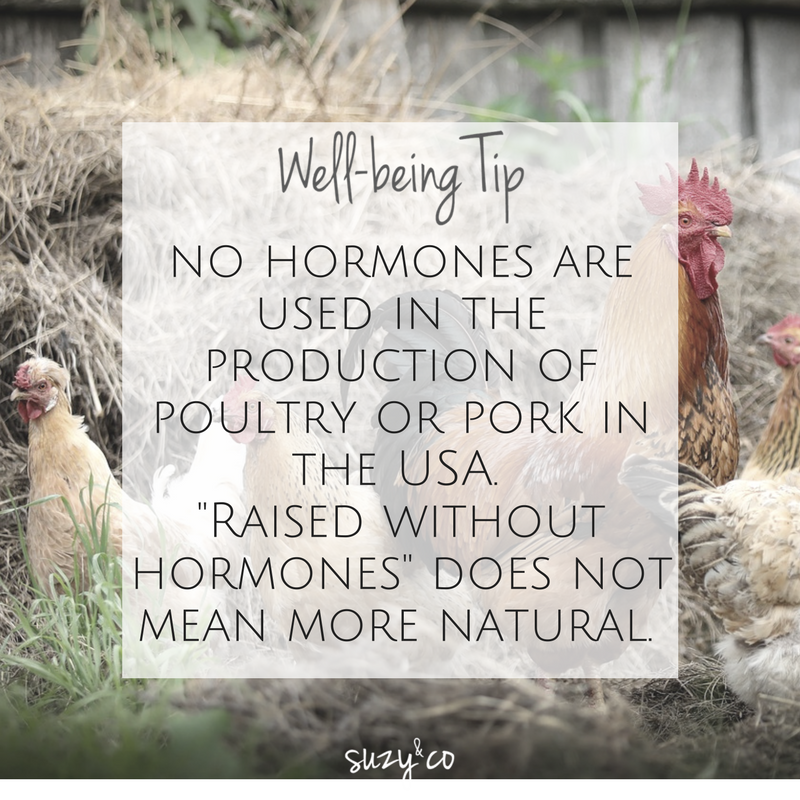 If you want healthier chicken, try to look for some that are pasture-raised. Get more real food tips in your inbox. Subscribe today!